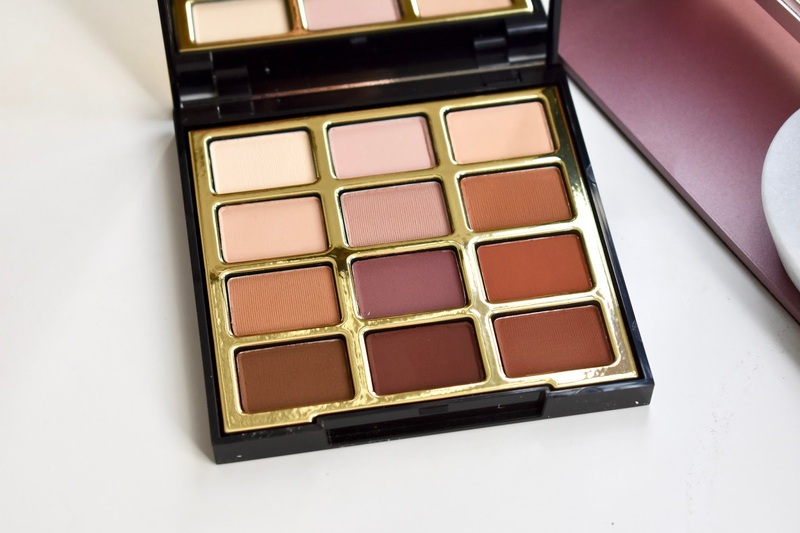 Milani has a couple of new eyeshadow palettes that have released and this one comes with all of the matte neutral shades you will need. 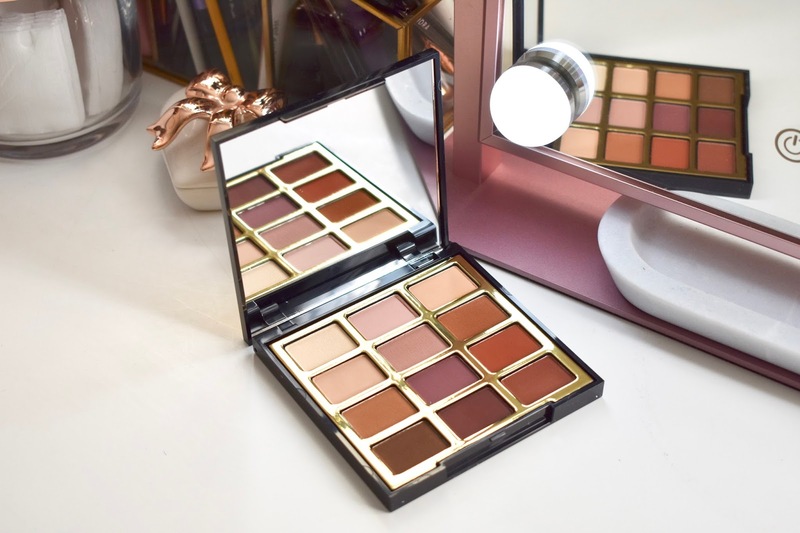 The Most Loved Mattes Eyeshadow Palette comes with 12 eyeshadows and nice, sleek gold packaging. It even has a nice sized mirror for taking it with you anywhere. It definitely looks high quality, but does it lack pigmentation? Find out with swatches and my review below! If you are looking for an all matte eyeshadow palette, this is for you! The eyeshadows are very pigmented and a small amount of kick back but nothing too crazy. All of the shades are easy to work with, blend out nicely, and last well throughout the day with an eyeshadow primer. I have really enjoyed using this palette and for the price, you can't go wrong. I didn't find any of the shade to be chalky which can happen with matte shadows. They are all so soft and blend beautifully. Milani outdid themselves with this palette and I will definitely pick up the other palette available which is called Bold Obsessions Eyeshadow Palette. That one come with more jewel-toned shades that are matte and shimmer. I picked up this palette at Walmart and the price was a few dollars cheaper than on their website. If you can, I would pick this up in Walmart to save a little money! 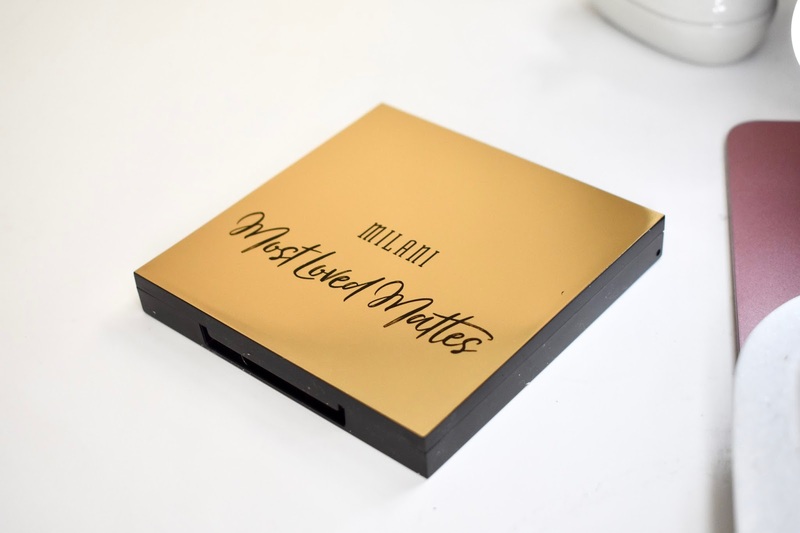 Milani Cosmetics Most Loved Mattes Eyeshadow Palette retails for $20 and can be found on the Milani website and exclusively at Walmart stores.